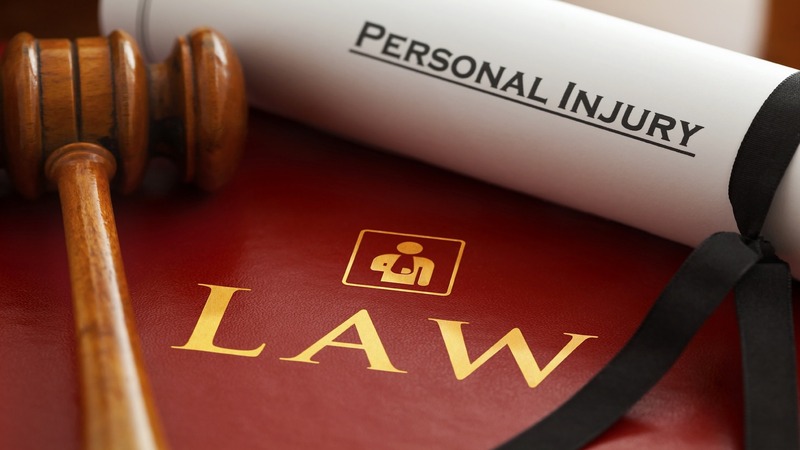 Contacting a personal injury attorney may not be the first thing that you think to do when you get injured. However, it’s definitely the smartest thing to do to ensure you get the compensation you need to pay for the related bills for your injuries. If you find yourself in any of the above scenarios, you should pick up the phone right away and get in contact with a local attorney.